Corri Garza: SVG Cuts Design Team Project - EEK! SVG Cuts Design Team Project - EEK! Hi everyone! 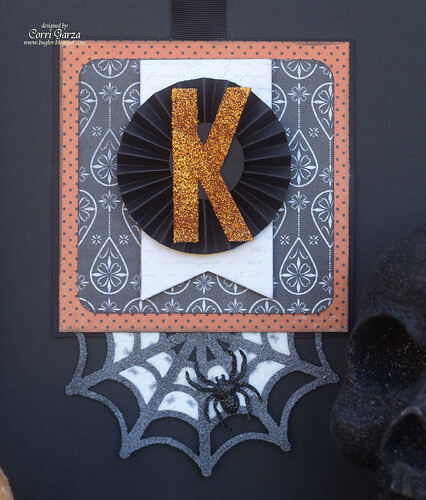 We are still partying over at SVG Cuts with our Halloween Spookatucular. 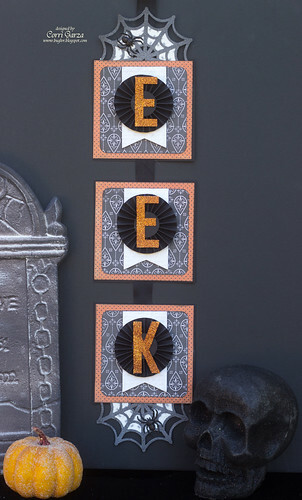 I have a Halloween home decor project to share with you today. You can read all the details and instructions on the SVG Cuts Blog.